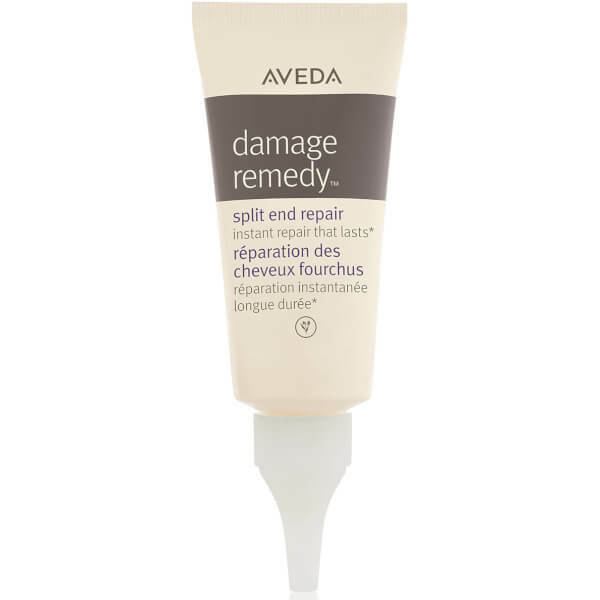 Treat your hair to Aveda's Damage Remedy™ Split End Repair; an innovative formula that works to hydrate, protect and rejuvenate locks without extra weight or greasy residue. Harnessing the powers of Nangai Oil (derived from Nangai trees on the tropical island Malekula in the South Pacific), the reparative treatment helps to bind ends back together, whilst preventing the future formation of split ends. Easy to apply, simply distribute throughout mid-lengths and ends as the last step in your hair care routine. 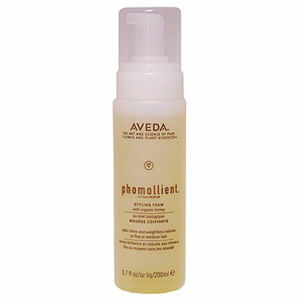 Hair is smooth, sleek and healthy-looking after use. 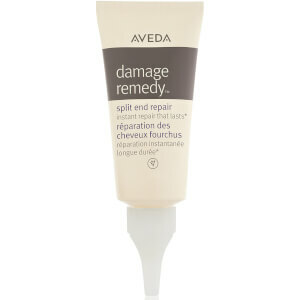 Once hair has been styled, complete your routine by applying a pea-sized amount of Damage Remedy™ Split End Repair. Emulsify in your hands and apply in sections using downward movements from mid-lengths to ends to capture all of your split ends.